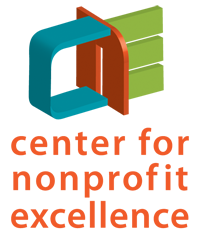 This webinar is part of a series hosted by the Nonprofit Quarterly. Visit their website for full details and to register. Guest Faculty, Claire Knowlton of Nonprofit Finance Fund, guides participants through the realities of succeeding with foundation funding. She emphasizes building strong relationships with funders as well as presenting full costs while limiting restrictions on spending as much as possible.